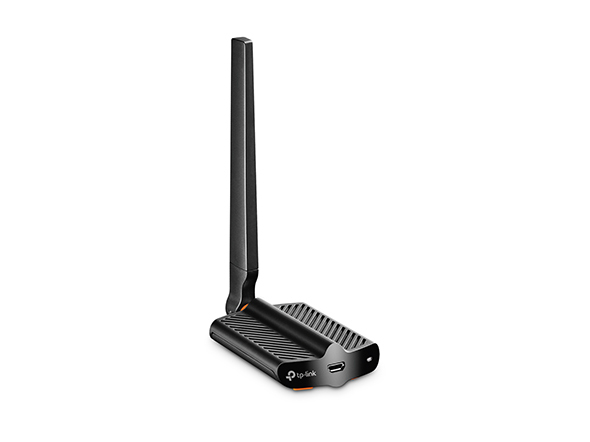 The Archer T2UHP has high-gain external antenna to insure stronger signal transmission and reception to create a stable Wi-Fi connection across your home. 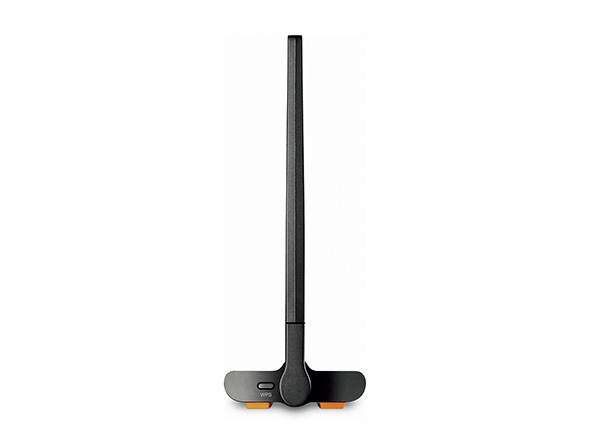 The Archer T2UHP provides two bands of Wi-Fi. 150Mbps on the 2.4GHz Wi-Fi band for everyday uses such as web surfing, while 433Mbps on the 5GHz band is ideal for HD streaming and lag-free gaming. With its high transmission power, the Archer T2UHP connects with the network past walls,floors and other physical obstacles to effectively sustain reliable wireless connection. A desktop-style design and 1.0m USB cable helps to place the Archer T2UHP in the best position to receive the network signal in troublesome Wi-Fi areas. The Archer T2UHP works with a number of operating systemTs, including Windows 10/8.1/8/7/XP 32/64bits, Mac OS X 10.6-10.11, and Linux.